Congratulations to our 2017 Youth Contest Winners! Breakfast Buddies – Jefferson Elementary 3rd Grade (Abigail Allvin, Taryn Tjaden Dominiack, Paisley Miksch, Chloe Bauer, Morgan Barritt, Owen Bauer, Drew Sanne, and Conner Fick pictured) – Breakfast Buddies will create 100 breakfast baskets for Meals on Wheels. Sacred Heart Snuggles – Norfolk Catholic Elementary (Chloe Wattier, Isaias Sandoval, Kaden Hinrichs, Maverick Burns, Caroline Love, Bailey Kassmeier, and Mia Cartela pictured) – This group will provide women and children who enter Bright Horizons’ services with a pillow, blanket, and laundry items. Cool Cool Cool Summer at the Giving Tent Theatre – Salvation Army Club 316 (Sam Ahlers, Paco Cuevas, Xavier Standley, and Zack Ahlers pictured)- These young people will provide the Community Soup Kitchen with an ice machine and host Thursday family movie nights with a fun donation-collection contest. Trooper Go Bags – Junior Troopers (Jaisa Petty and Taydym Koch) – The Junior Troopers will supply Troop B of the Nebraska State Patrol with safety materials to take with them on patrol. Bundles of Hope – Samara Follete, Leiah Hardy, Amber Juhlin, & Carly Ries – These young ladies will provide emergency foster placement packages for the foster children in Northeast Nebraska. 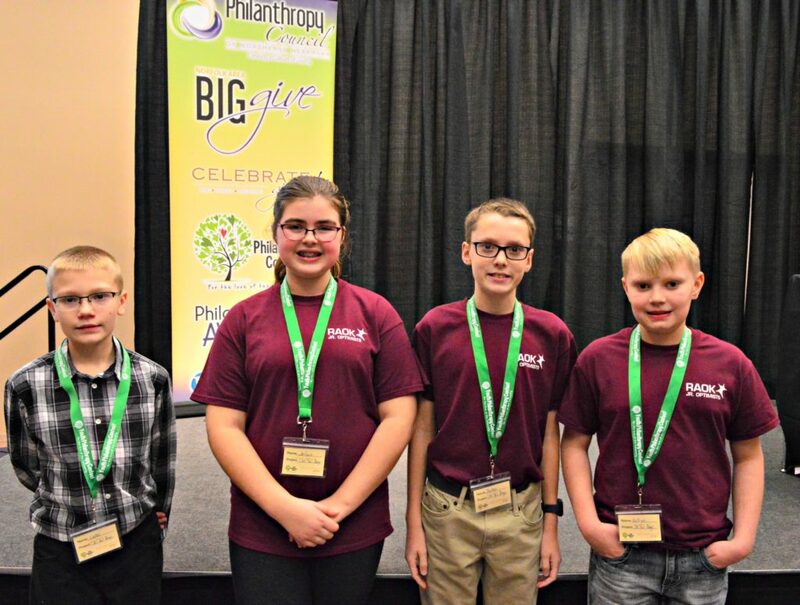 “JOI”ful Bags – Lucas Ransen, Jailynn Hughes, Peyton Flohr, & Kolton Lingenfelter – The JOI Club (Junior Optimists) will deliver bags of needed items for young children in the Good Neighbors program. 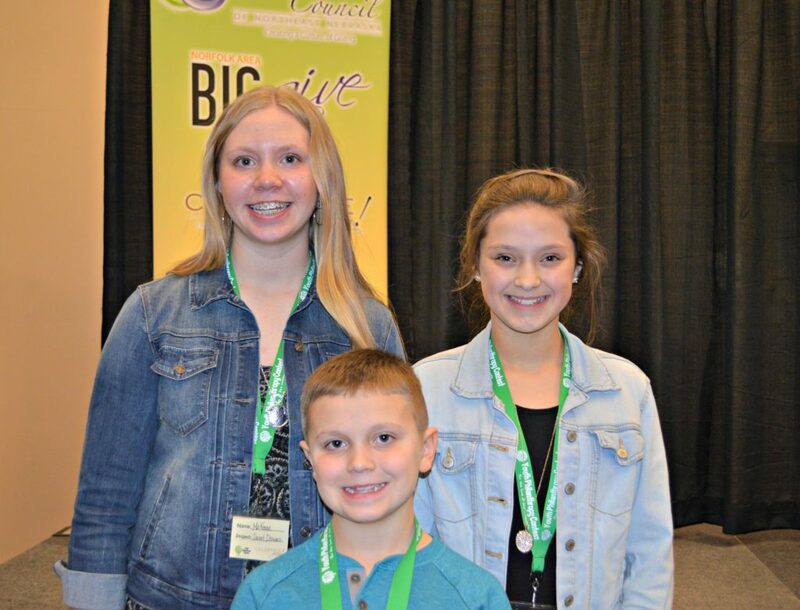 Sweet Dreams – Makenna, Cohen, and Cameryn Skiff – The Skiff kids will help children get a good night’s sleep by providing air mattresses, sheets, pillows, blankets, and information on the importance of sleep to Norfolk Public School students who need them. 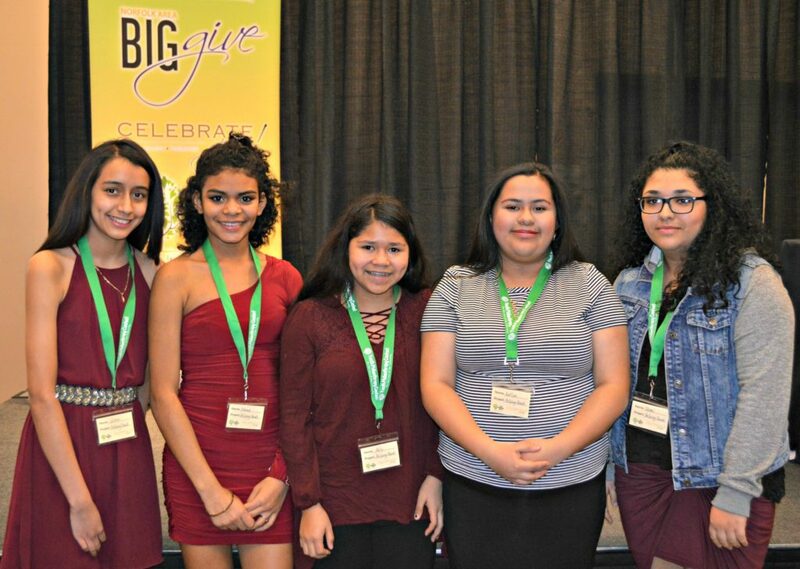 Helping Hands with Kids Cruisin’ Kitchen – Valeria Jiminez, Norma Hernandez, Arly Pineda, Katlyn Villareal, & Noemi Hernandez – The Zone Leadership Group will partner with the Salvation Army’s summer food program to provide fun and free activities for the children who attend. Deaf Pals – Skyler Gubbels (pictured) and Amie Colligan – Deaf Pals will mentor deaf and hard-of-hearing students to make a profound impact on their sense of self. Money Fit – Northeast Lutheran Campus Ministry (Clarissa Hanson and Sadee Jack pictured) – These college students will provide youth, college students, and adults with basic financial literacy information and educational opportunities to equip individuals and families with personal financial fitness so they can live confident and generous lives. Books in a Box – Lauren Anderson & Emerson Konopasek – Books in a Box will provide books and supplies to be used over the summer for students entering Kindergarten. Books 4 Babies – Gracyn Canham & Emma Canham – Books 4 Babies will buy books for the hospital to give to newborn babies to help encourage reading from birth. Pets R Us – Adventure Corps Explorers – Pets R Us will build the Animal Shelter of Northeast Nebraska a new obstacle course for pets and a host a pet party with free pet food, snacks, dog washing, and a dog show. 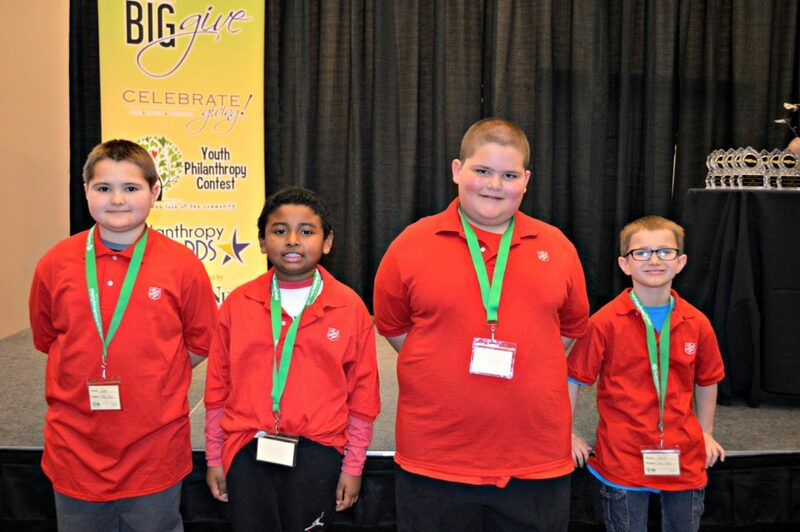 Bright Books for Further Futures – Winside Elementary Student Council – Children’s books will be purchased to donate to Winside’s Lil Cats Daycare, Wayne’s Haven House, and Norfolk’s Bright Horizons. Food Fur Furry Friends – Randee Haase, Cadence Hess, & Nicole Hess – This group will provide some much needed food and supplies to the Animal Shelter of Northeast Nebraska to help offset the costs of the veterinarian care they provide on a daily basis. 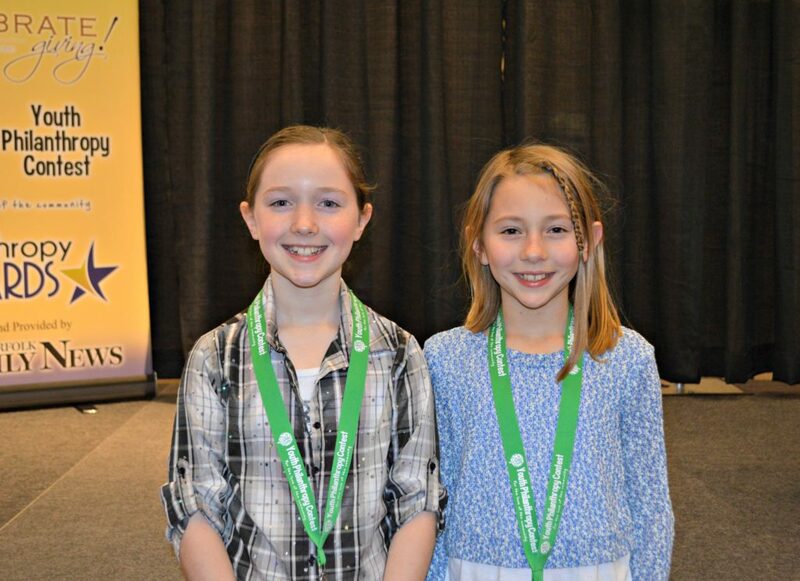 Stop the Cracking – The Orchestrating Sisters – These sisters will host a fund-raising concert to help buy humidifiers for the Norfolk Middle School orchestra instruments to help prevent them from cracking. 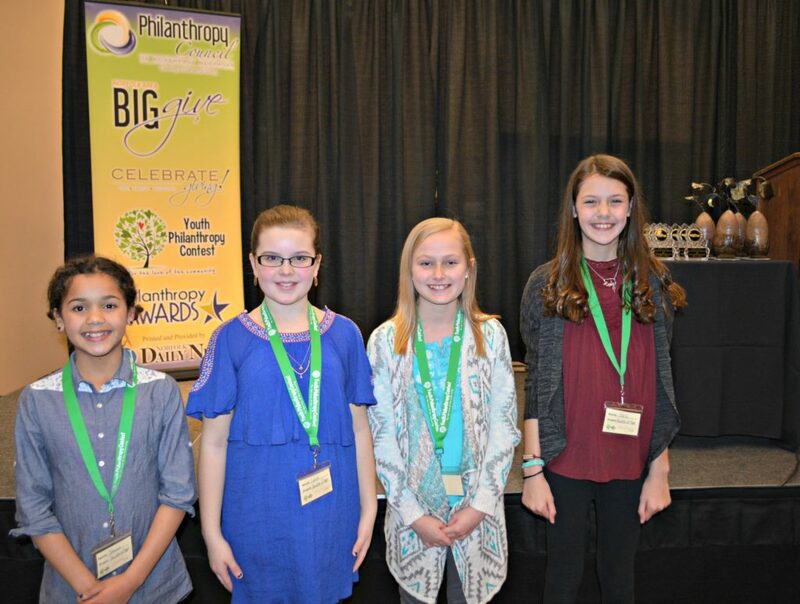 Fashion Fun for Smiles – Sunbeams & Gilguards – This group will give opportunities for kids in need to shine by participating in shopping sprees and fashion shows. 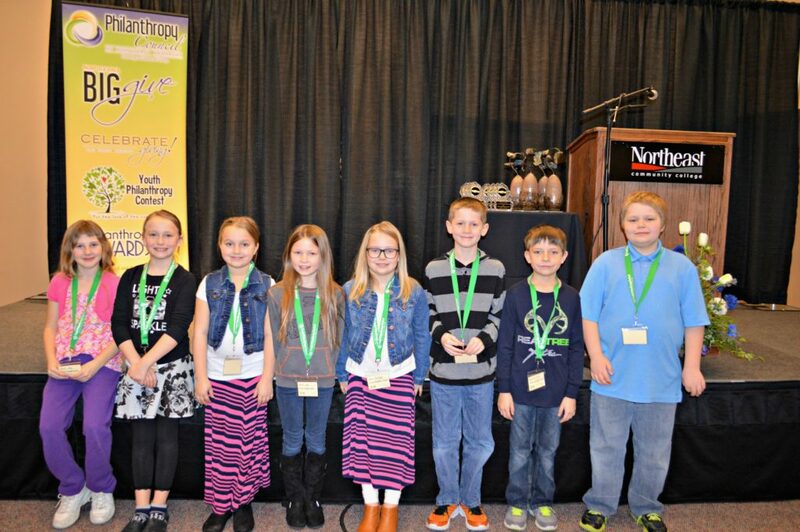 Books for Kids – Cuming County Junior Philanthropists – These students will help children affected by crisis to heal by providing books on USB drives to donate to five family service organizations in Northeast Nebraska. Congratulations to all of the contest participants for receiving funding to complete your projects! 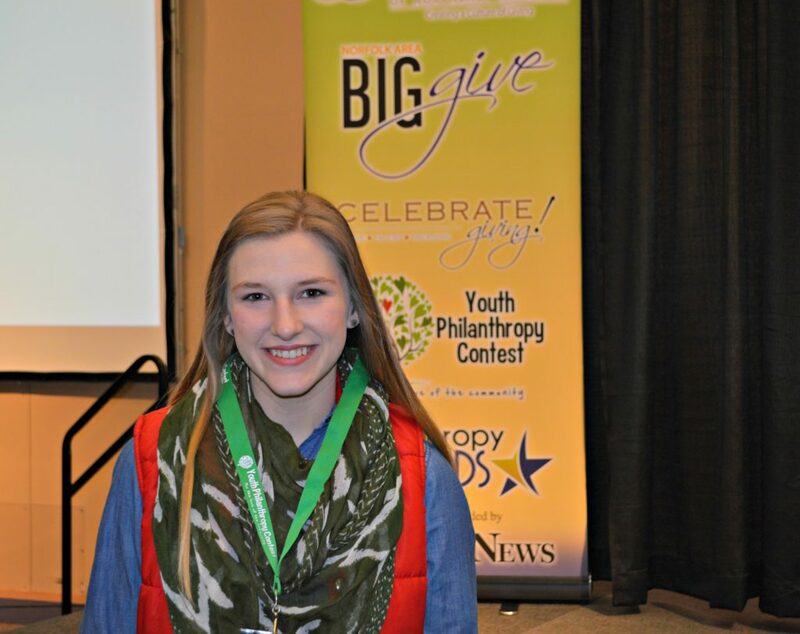 The Youth Philanthropy Contest is an exciting opportunity for youth and young adults to use their creativity, compassion, and love of their community to make a difference. 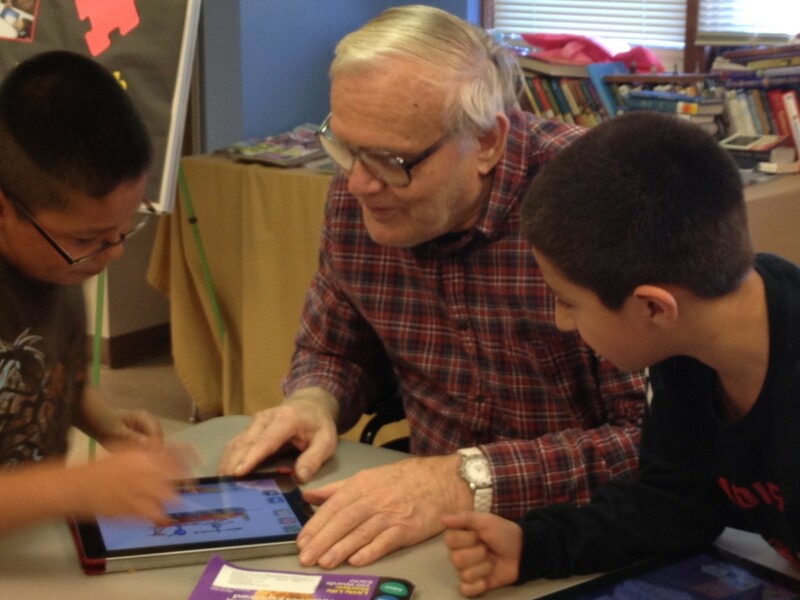 We want people from Kindergarten through age 25 to ask themselves this question: How can I make a difference in my community? Applicants will submit their best ideas to change the world, right here in their own backyards. Contest winners will receive up to $1,000 to implement their projects! How can my caring help others? What in my community needs fixing? What would make my community a better place? Your idea could be something you’ve been thinking about for a while or a totally random spark of inspiration – as long as it benefits others. You could save something, create something, or change something. Tell us about your best idea for making a difference! 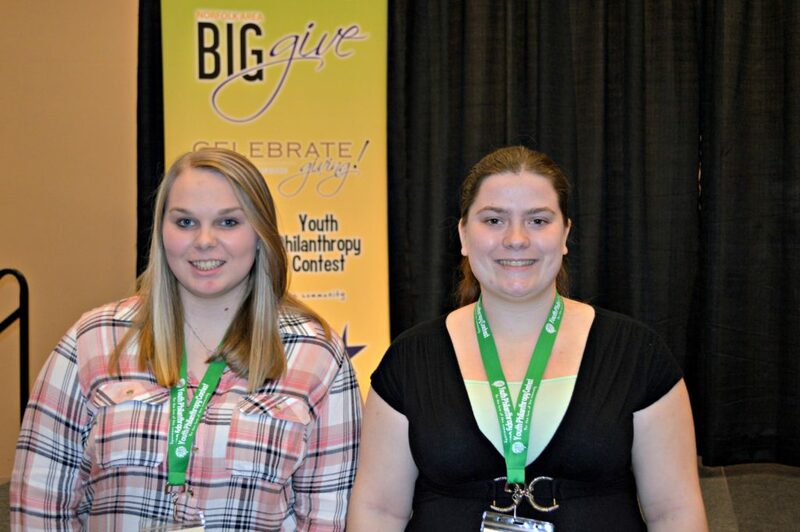 Applications for the 2018 Youth Philanthropy Contest will be available Fall 2017. 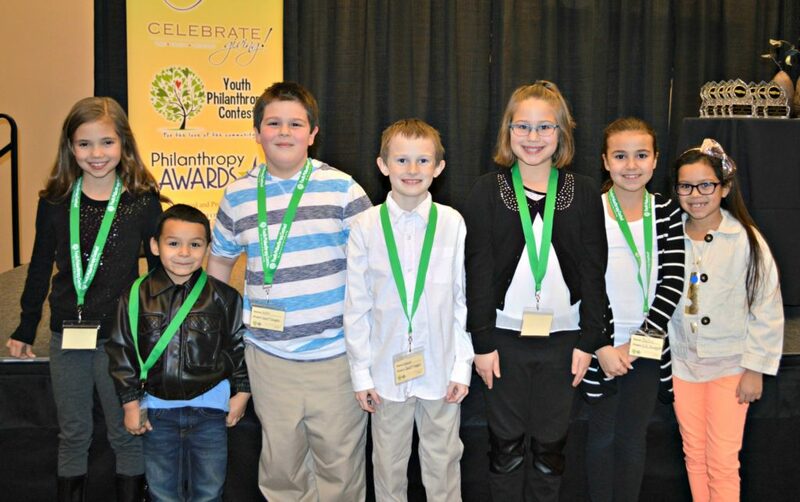 If you have any questions, please contact us at youthcontest@philanthropycouncilne.org.